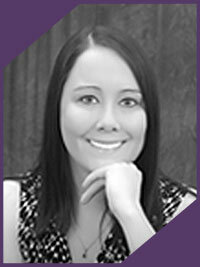 Jessica VanDercook, LMT received her training Miller-Motte Technical College of Roanoke, VA. Her practice consists of Hot Stone Therapy, Reflexology, Aroma Therapy, Deep Tissue, Swedish and Sports Massage. Jessica is an active member of American Massage Therapy Association (AMTA), Nationally Certified and licensed through the state of Virginia.